Seeing Dr. David Stein’s Supporting Positive Behavior in Children and Teens with Down Syndrome on the “New Books” shelf at the library, my first thought was: “Dear God! This sounds awful!” The title might as well have been “How to Force Kids to Comply and Punish Them When They Don’t.” But I checked out the blurb on the back anyway, because, as Lemony Snicket has taught us, warning somebody not to read something is a surefire way to get them to read it. Even–perhaps especially–if the one doing the warning is yourself. Fortunately, Dr. Stein’s little book is not a manual for forcing kids to do what you want. On a dark and stormy night, seven-year-old Judy Bower (Carrie Lorraine) and her abusive guardians take shelter in an eerie house. 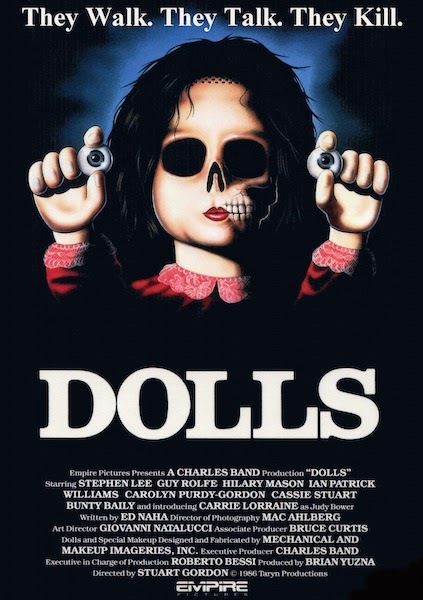 The owners are a charming-if-strange elderly couple who make dolls. 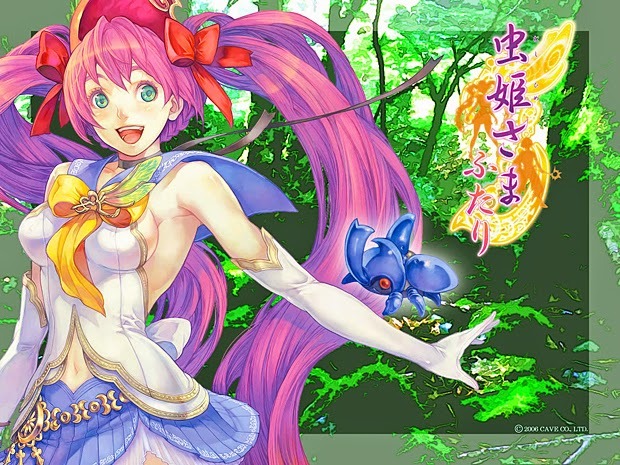 I know, I know—I’m not really the target audience for Bug Princess (Mushihimesama). The first I’d heard of developer its developer was when Cave appeared as a character in Hyperdimension Neptunia mk2. I don’t even have an Xbox 360, which several of their shooters have been released on. But I do like shoot-em-ups now and then, so when I finally got an iPad I knew that one of the first apps I wanted was a Cave game. And I’m not gonna lie—I chose Bug Princess because it was the cheapest. But, despite an odd design choice and the bare-bones nature of the port (especially compared to other Cave offerings), I’m really glad I did.